We’re perfectly located right on the water with the Frontenac Arch in our backyard — filled with great cycling options for every skill level (the views don’t hurt either). 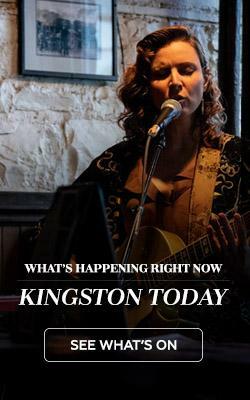 Hiking trails, city walking tours, and unique indoor activities all come together to keep Kingston full of free and low-cost means of getting the blood pumping all year long. Keep reading for a few of them along with a few others that’ll be money well spent. 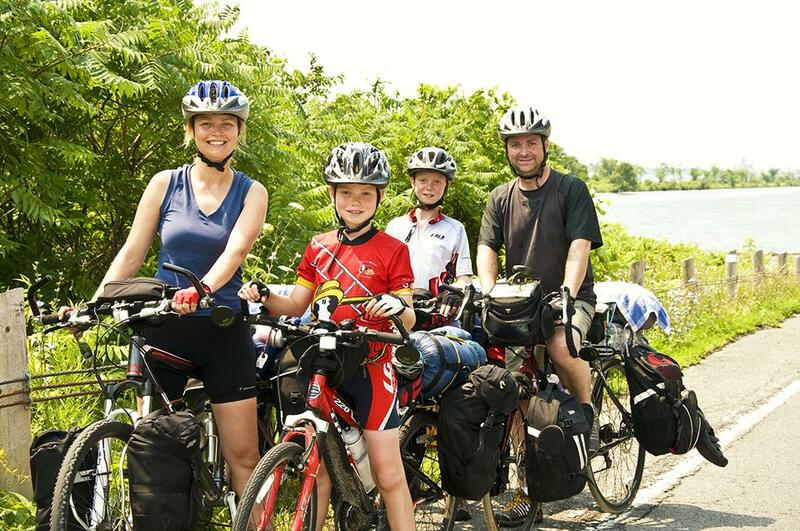 With its lack of traffic, few hills and pastoral vibes, Wolfe Island is on any local cyclist’s must-pedal list. The free ferry to get there from downtown Kingston takes only 20 minutes, and once you land and get rolling, you’ll be treated to a 30-kilometre-long, 10-kilometre-wide island with farmland and those famous windmills on the interior, and cottages and rocky shorelines on the periphery. If you have time, stop by Big Sandy Bay for one of the best beaches in the region. If that isn’t enough, check out our collection of cycling maps, here. 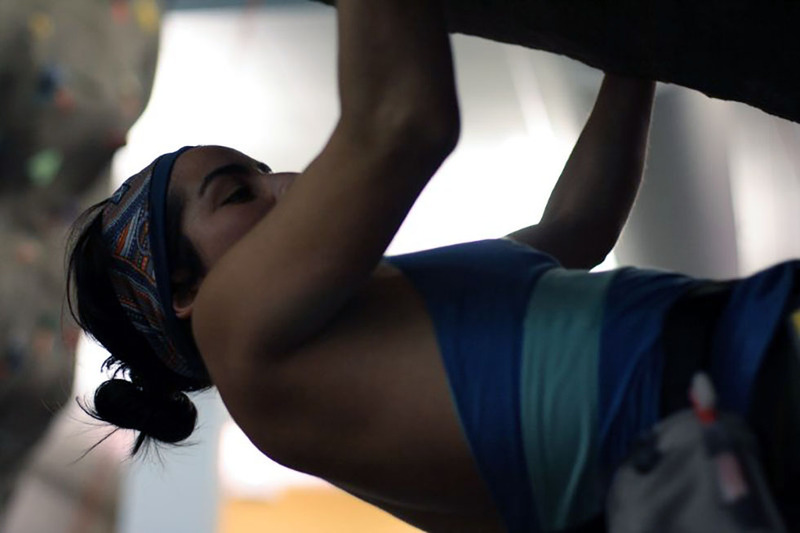 What was once the boiler room for a 19th-century woollen mill is now a state-of-the-art climbing gym with Canada’s highest indoor ascent. If the 100-foot chimney climb sounds like too much, though, find your wall in one of two rooms, where there are 40 ropes and over 80 climbs to choose from whatever your skill level. Beginner and advanced lessons and programs are available, as are change rooms, showers, lockers, equipment, and snacks and drinks. A guest at Kingston’s Hochelaga Inn awakes in the night and sees a black figure at the foot of her bed, laughing. Nils Von Schoultz, hanged in 1838, still haunts Fort Henry. True stories or urban myths? 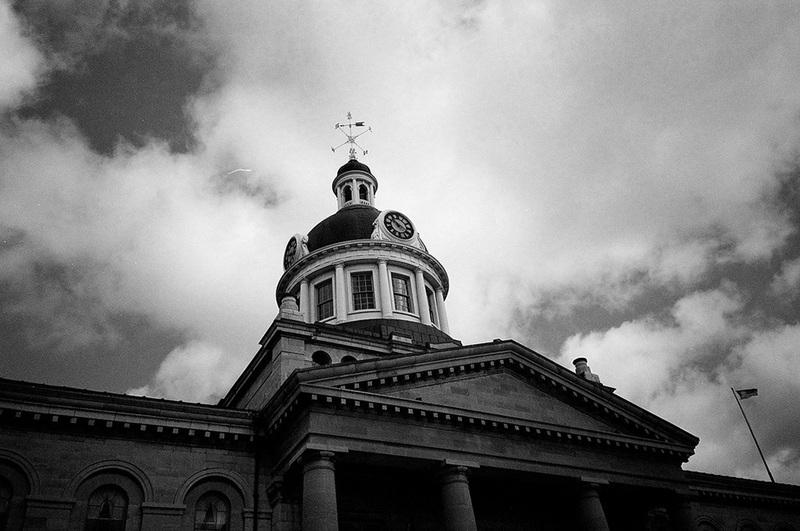 You decide on a guided haunted walk through Sydenham Ward featuring tales of haunted hotels, hidden burial grounds, grave robbings and hangings at the courthouse. Sure, you can take the Wolfe Island ferry to see Kingston’s skyline, but in a sailboat — or canoe or kayak, for that matter — you’ll see it from whatever perspective you want. 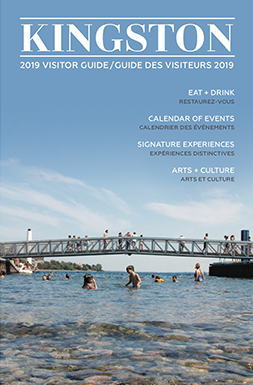 Launch at one of these spots, and in a couple of meandering hours, you’ll pass by the historic Kingston Penitentiary and Queen’s University, the contemporary Isabel Bader Centre for the Performing Arts, and the iconic City Hall. Start with Ahoy Rentals for rentals, lessons and guided tours. 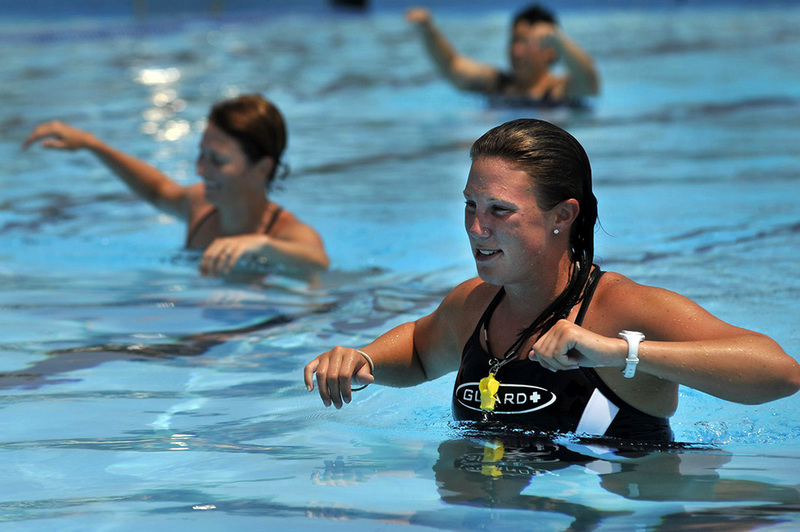 According to the Aquatic Exercise Association, aquatic fitness is gaining in popularity, and the number of certified instructors has jumped by over 50% since 2009. And no wonder. Whatever your age, who wouldn’t enjoy a low-impact workout focussed on aerobics and muscle conditioning in a warm pool? Drop in to give it a try at the Kingston YMCA or most days of the week in the spring and summer at Artillery Park. 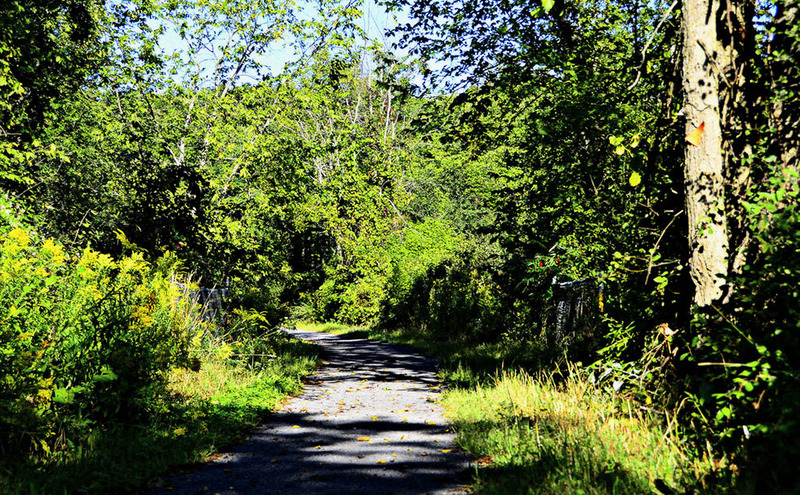 This former rail line for steam trains is now an easy 15-kilometre hiking trail where you can hop on and off at six different access points. At one end is Little Cataraqui Creek Conservation Area; at the other are vistas of the Glenvale Creek Wetland. In between, you’ll pass through meadows, farmlands, forests, rock cuts, marshes and stops of interest that include the site of the old Glenvale train station. Keep in mind that this isn’t a looped trail, so have a ride waiting when you get to the end, or just turn around and hike it again. Not ready or willing to commit to one type of activity? 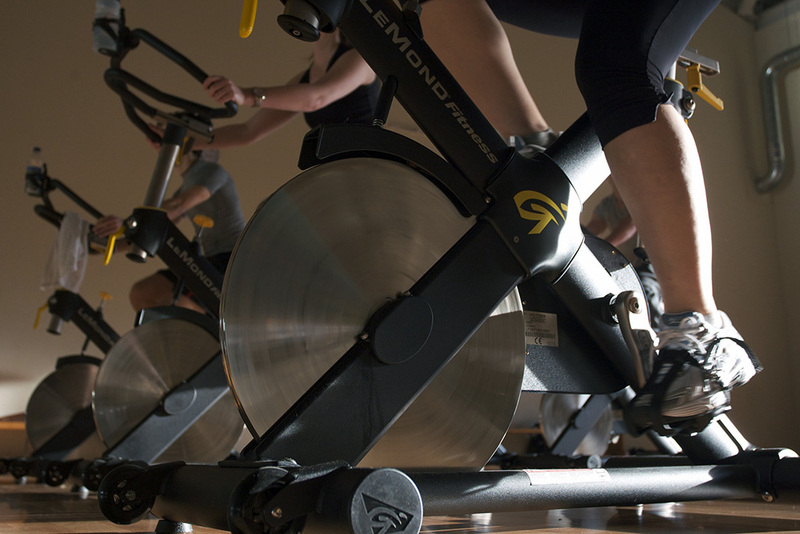 Then hit up the City’s drop-in fitness classes at Artillery Park or the INVISTA Centre. At last count, 15 classes made the list ranging from Zumba and morning yoga to spin classes and kickboxing. You can also just drop in to use the pools, saunas and gym equipment on your own.